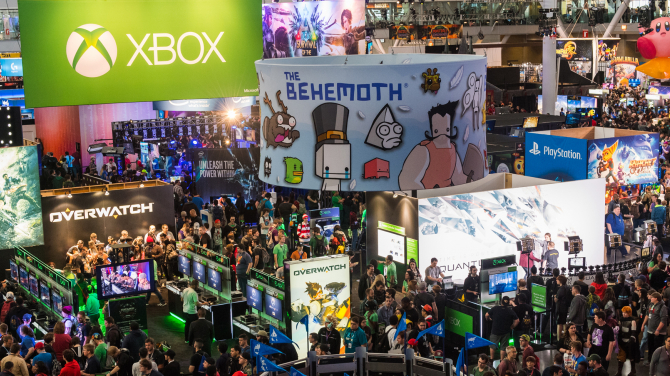 PAX East, one of the largest events of the year at the BCEC, is starting today! We’re always eager to see the newest batch of eccentric food creations that our culinary partner, Levy Restaurants, comes up with, so this morning we took a tour with BCEC’s Executive Chef, Kaeo Yuen. 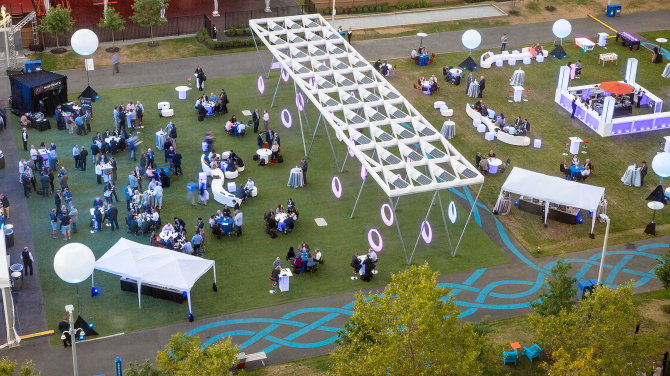 It’s already March, so the sixth season of The Lawn On D is less than two months away! And that means the time for outdoor receptions, team-building events, company outings, and more will be here before we know it. Congratulations to Boston’s 2018 Record Breakers! 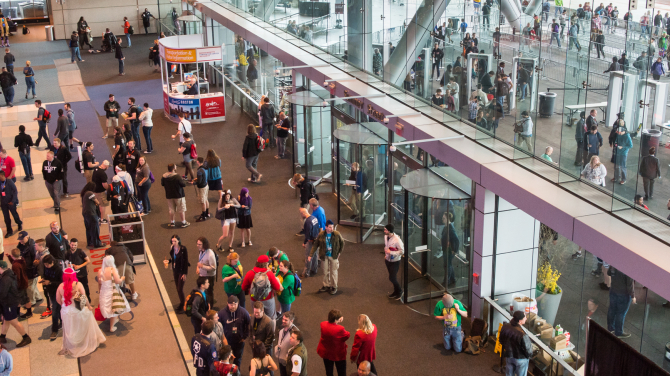 World-class convention facilities, award-winning services, rich history, and exceptional accessibility make Boston the perfect event destination and create the ideal environment for record-breaking programs. With 2019 underway, we want to take the opportunity to celebrate a few of our customers who achieved record-breaking events in Boston in 2018. We’re excited to release our first white paper: Safety and Security Lessons from the 2013 Boston Marathon and the 2015 Pokémon World Championship. The white paper explores in detail the lessons learned from two major events that took place in Boston: the 2013 Boston Marathon Bombing and the 2015 Pokémon World Championship, where the Boston Police and the MCCA Public Safety Team successfully prevented a mass shooting at the Hynes Convention Center.